COURSE DESCRIPTION: Storytelling is the most common way that we communicate to one another. Stories told with film have a tremendous influence on our attitudes and perceptions of the world around us. In fact, films may be one of the most powerful tools in modern culture for shaping values and conveying information. 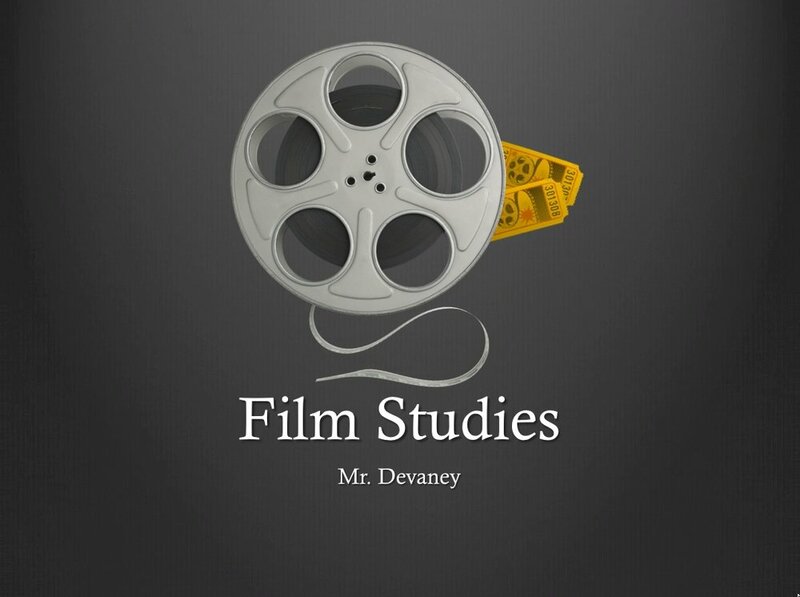 By viewing, studying, discussing and writing about film, students develop and demonstrate skills in technological, cultural, and media literacy, as well as critical thinking and problem solving - skills that will serve them well in the real world.